Party Limo Bus and Limo Service to surrounding Casinos in the DC Metro area! 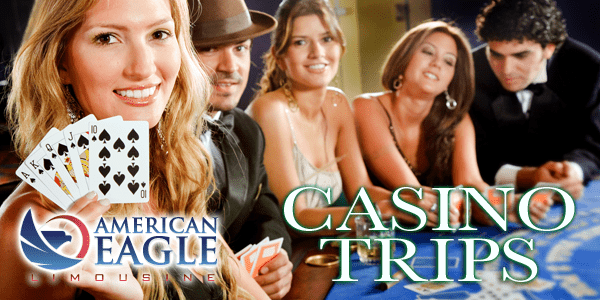 Get the most out of your Casino excursion by putting the transportation in American Eagle Limousine’s hands— sit back and relax from the moment you step into one of our elegant limos. 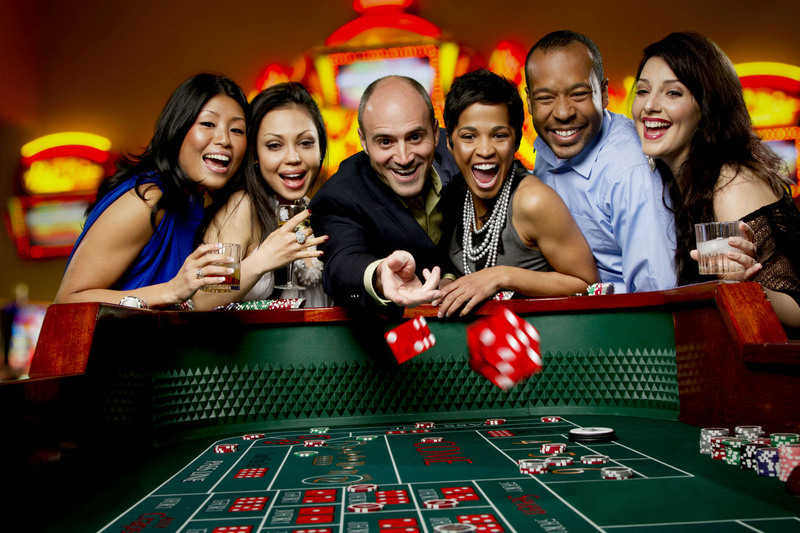 We can accommodate up to 35 passengers and drop off at your favorite Casino to gamble, dance, eat, shop, drink, and most importantly have a good time. And we’ll be there when it’s time to go home—no matter what the hour! Play it smart – let us be your designated driver.